The Kids Kit enables Omni gameplay for players between 4’2” (127cm) and 5’0” (152cm) tall, and a waist size between 19” (48 cm) and 23” (58 cm). 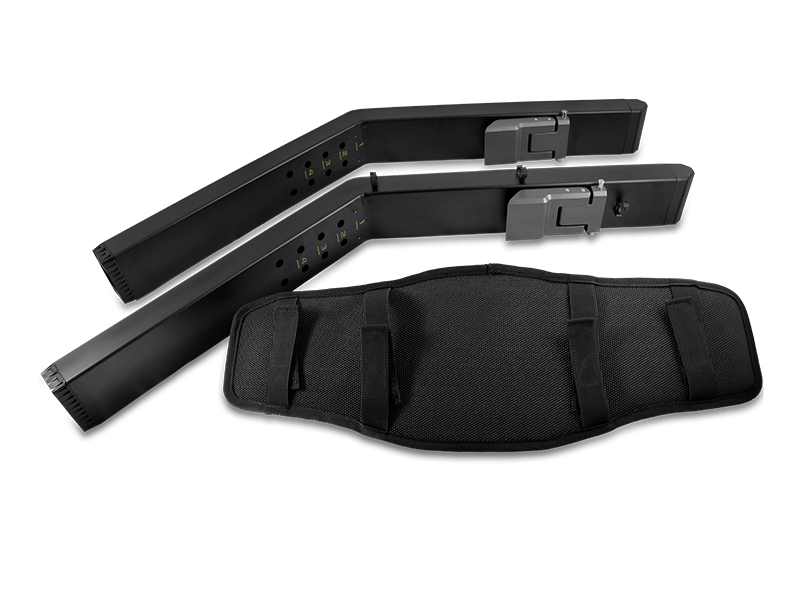 This item is a modification for existing Virtuix Omni platforms. It is NOT usable without an Omni. This is NOT a complete Omni platform.